Located 3 minutes’ drive from Pohara Beach, The Sandcastle is set on a tranquil valley overlooking the sea. It features self-contained cottages with a balcony offering sea and garden views. Guests also enjoy a sauna and a hot tub. Located on New Zealand’s south island, Sandcastle Golden Bay is set between The Kahurangi and Abel Tasman National Parks. 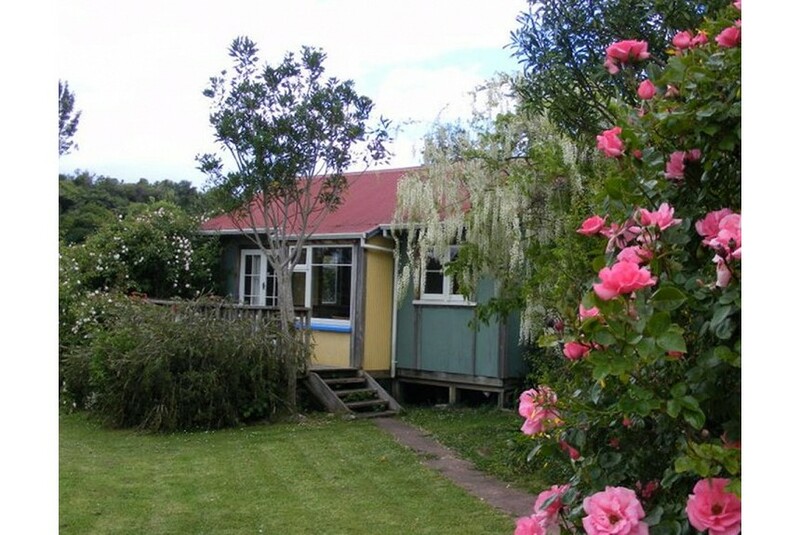 It is 13 minutes’ drive from shops in Takaka. The pet-friendly cottages each feature handcrafted wooden décor and a kitchen with a gas stovetop, a refrigerator and a microwave. Each has a lounge area with a TV and a dining setting. Guests can share an outdoor meal using the wood-fired pizza oven or the BBQ facilities. Younger guests enjoy a forest playground that offers a sandpit and a rope swing. The property offers a lovely tranquil garden featuring an olive grove, a pond, sculptures and a small herb garden, free for the guests to pick fresh herbs. Other facilities include massage services and yoga classes.